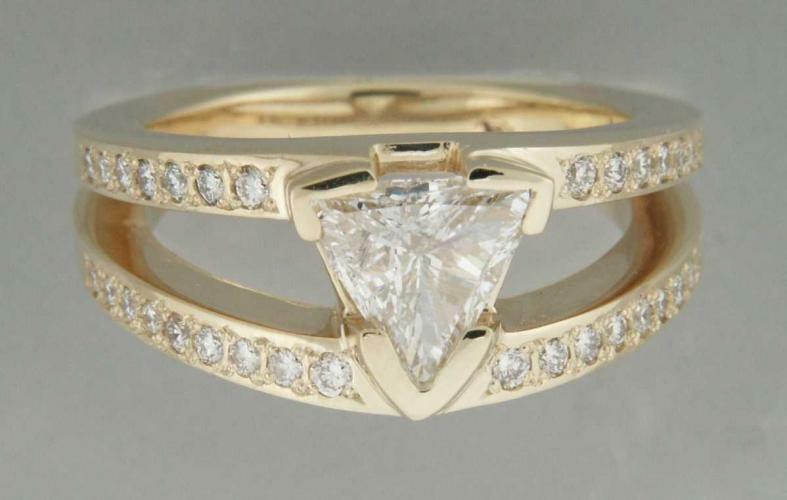 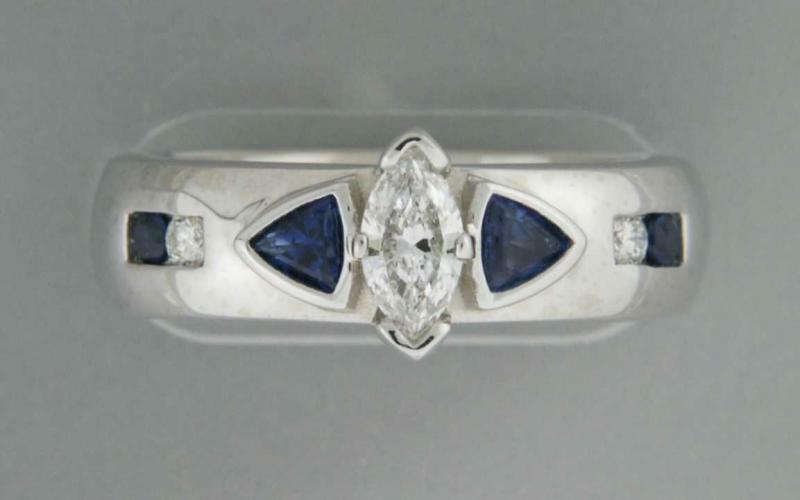 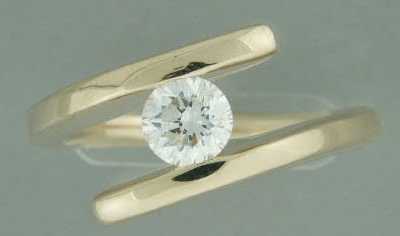 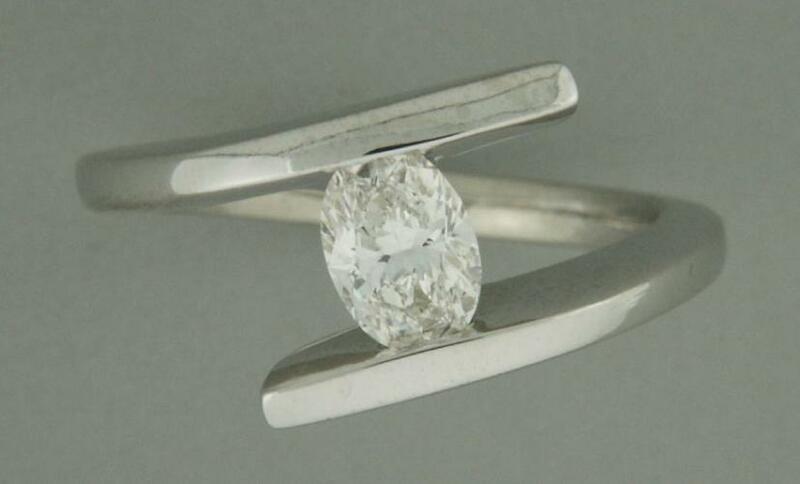 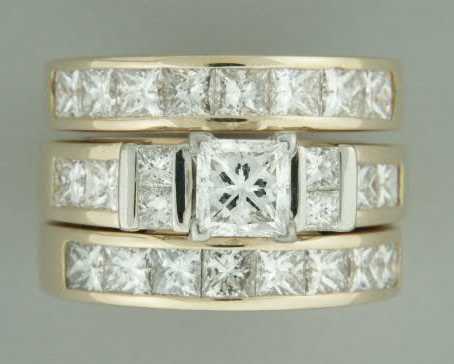 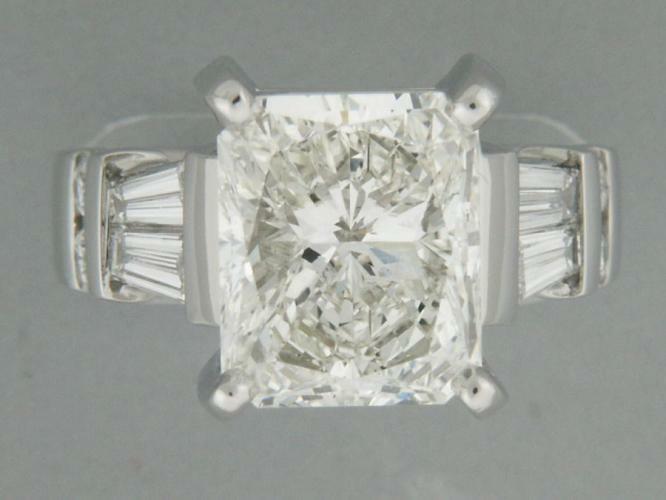 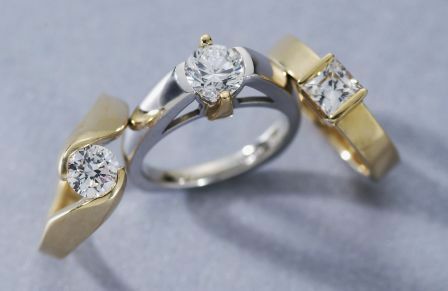 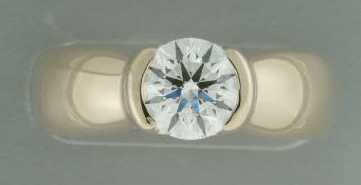 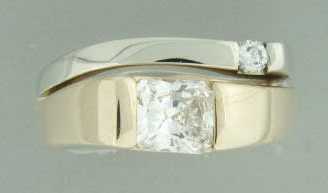 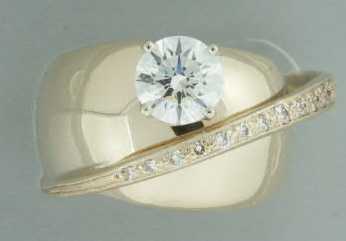 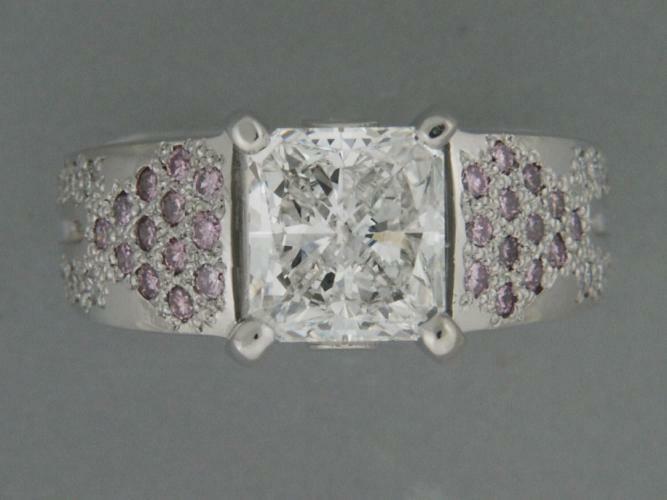 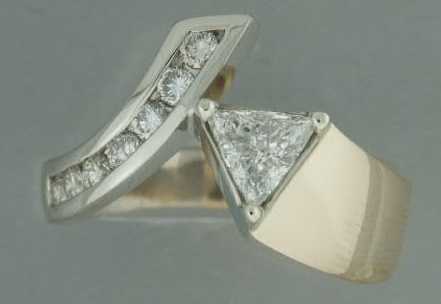 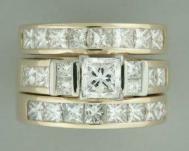 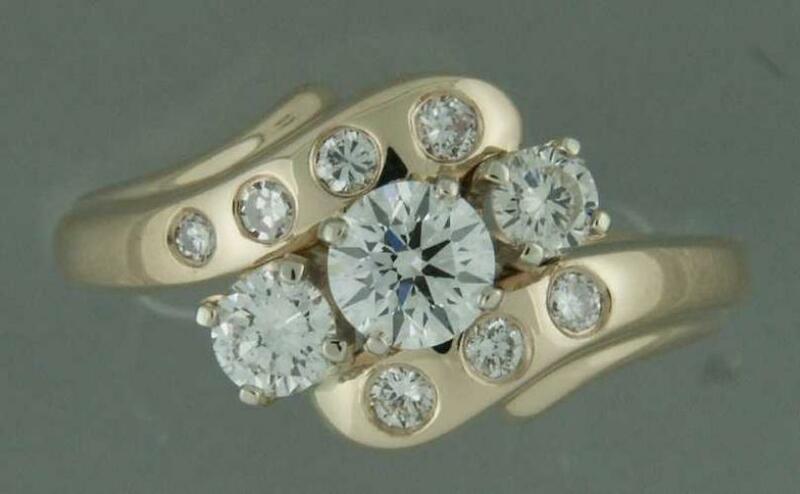 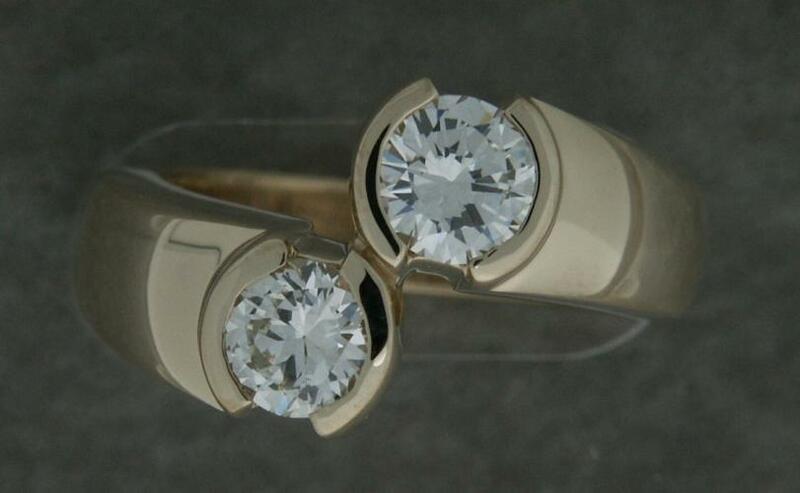 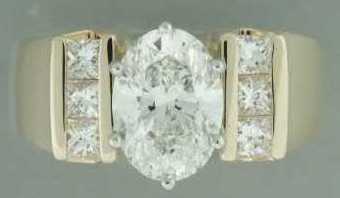 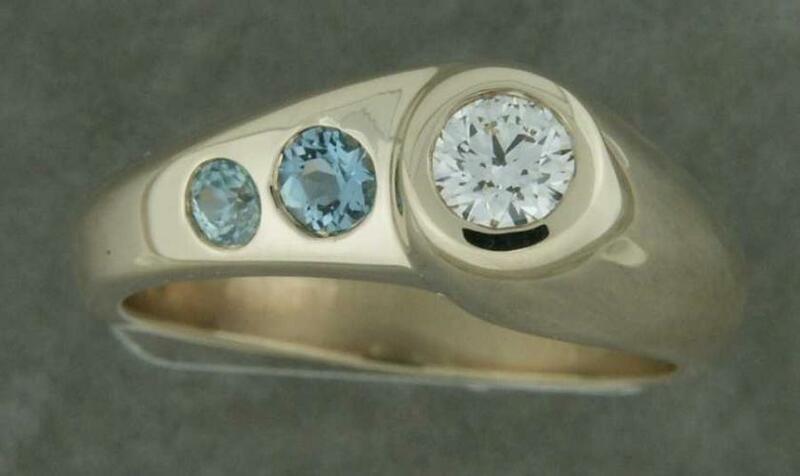 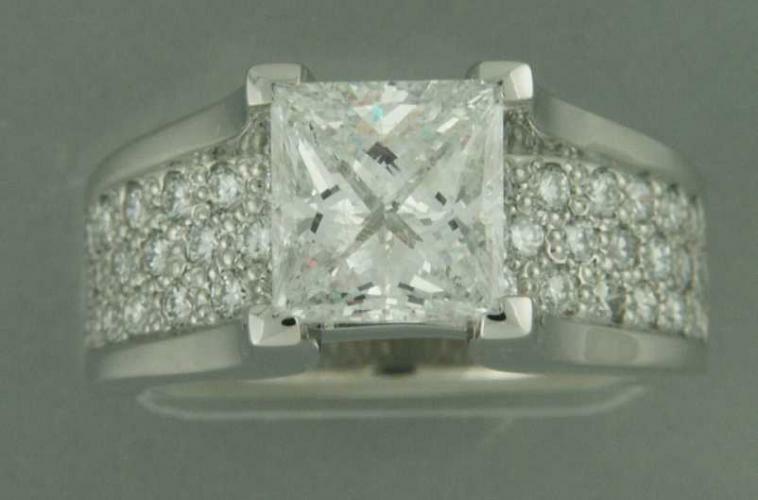 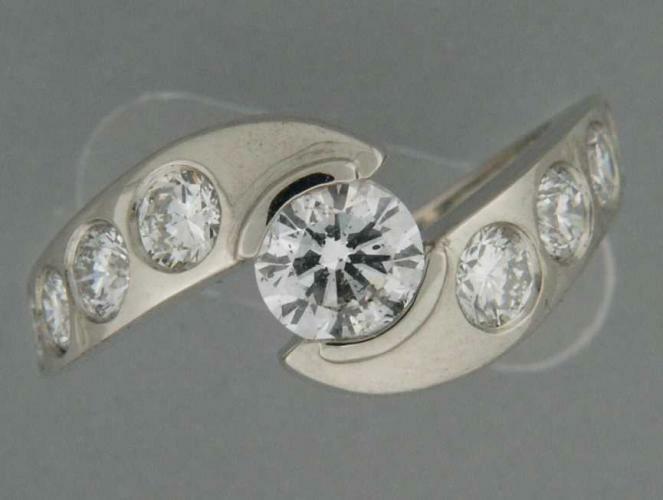 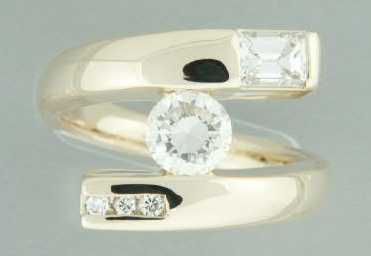 There are literally thousands of styles of engagement rings, and even browsing through a couple hundred can be dizzying. 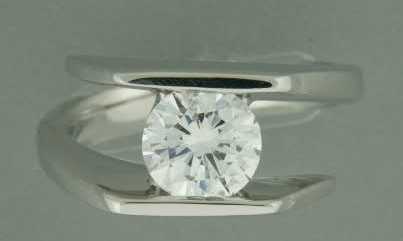 If you know exactly what you want, but aren't seeing it anywhere, having a custom engagement ring built for you can be the key to success. 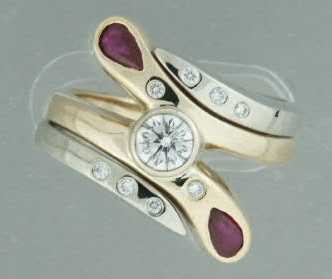 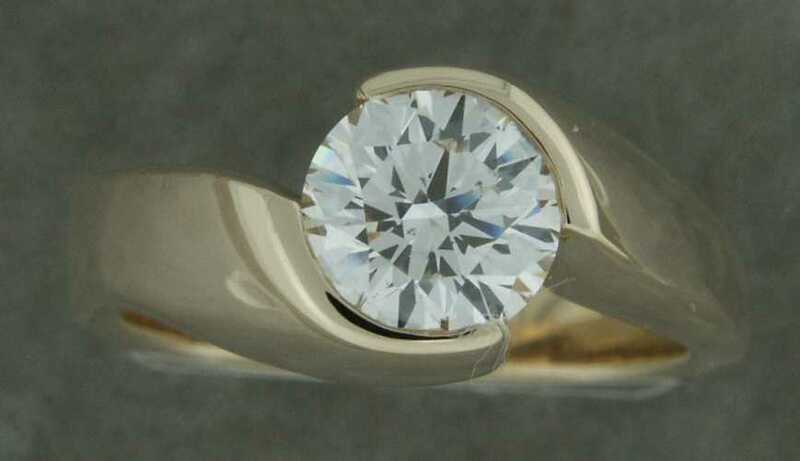 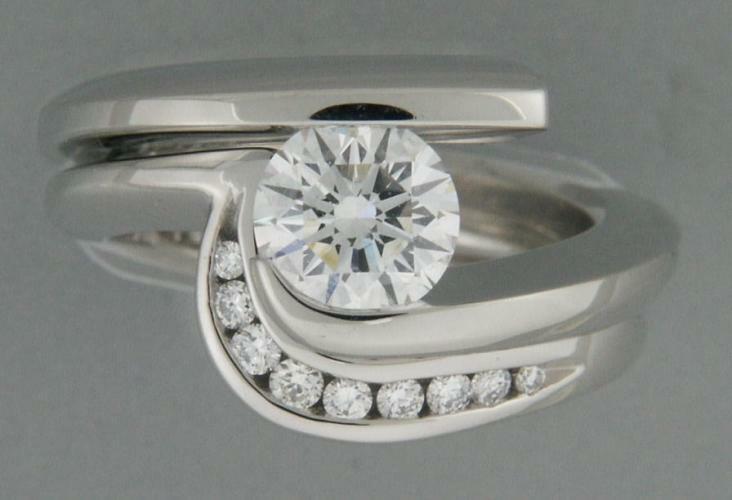 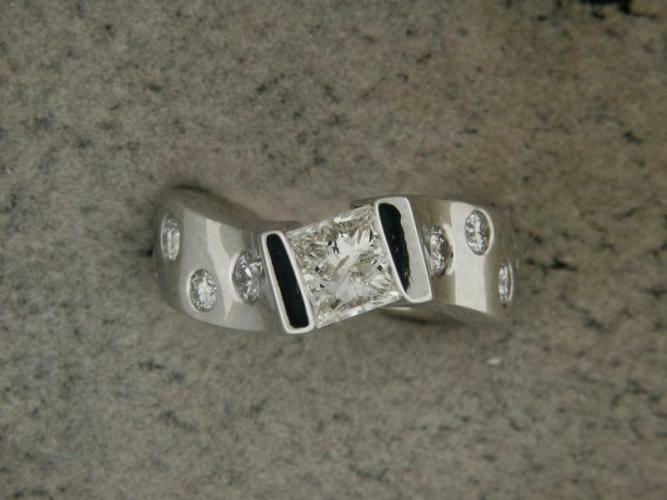 There is nothing more special than having the ring of your dreams made for you and you alone. 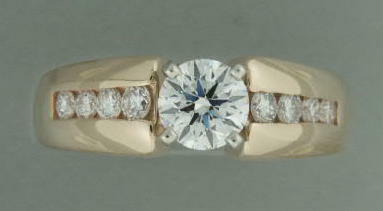 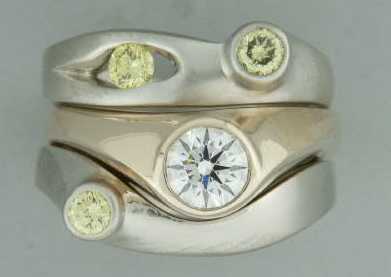 Best yet, custom designs are not more expensive than designer brands; they are just more expressive of your personality. 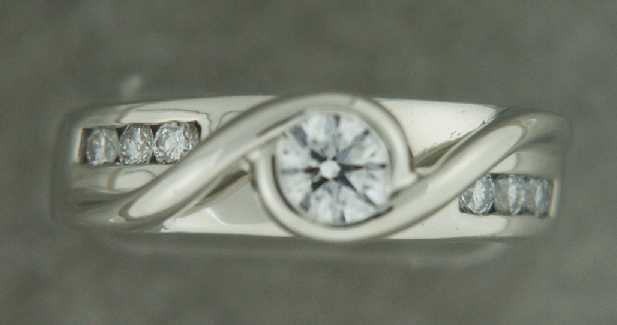 Stop in today to have one of our expert sales associates help you start the process of creating the engagement ring you've always wanted!